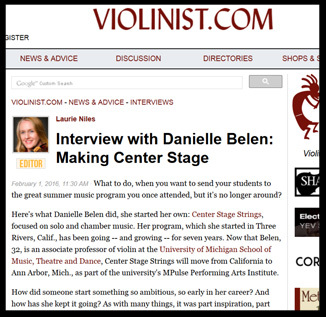 During the year, Danielle Belen is on the faculty of the University of Michigan and The Colburn School, and during the summer, she is the Artistic Director and is on the faculty at Center Stage Strings. Click here to learn more. 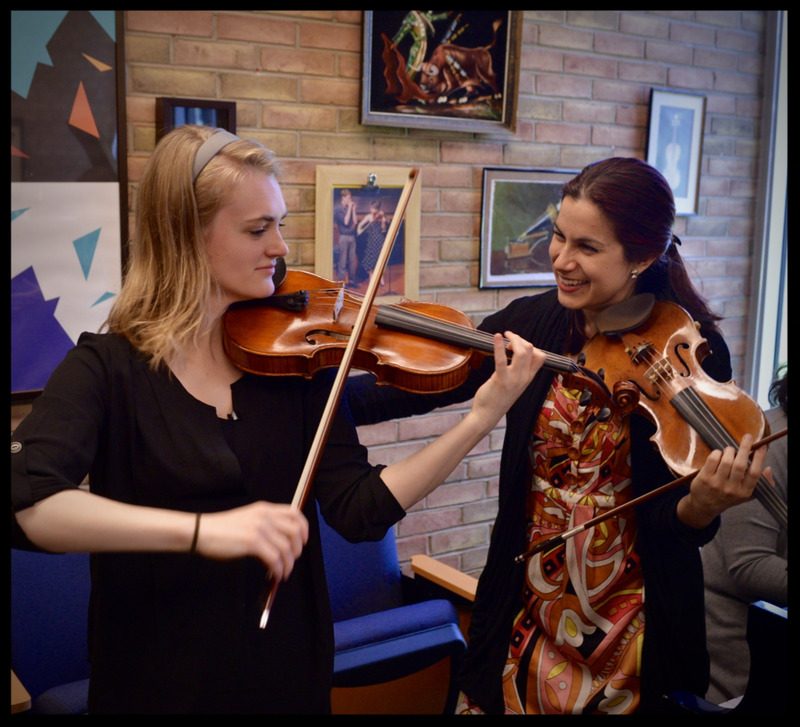 Danielle was awarded as an American Graduate Champion by Detroit Public Television in August 2016. See short video below!